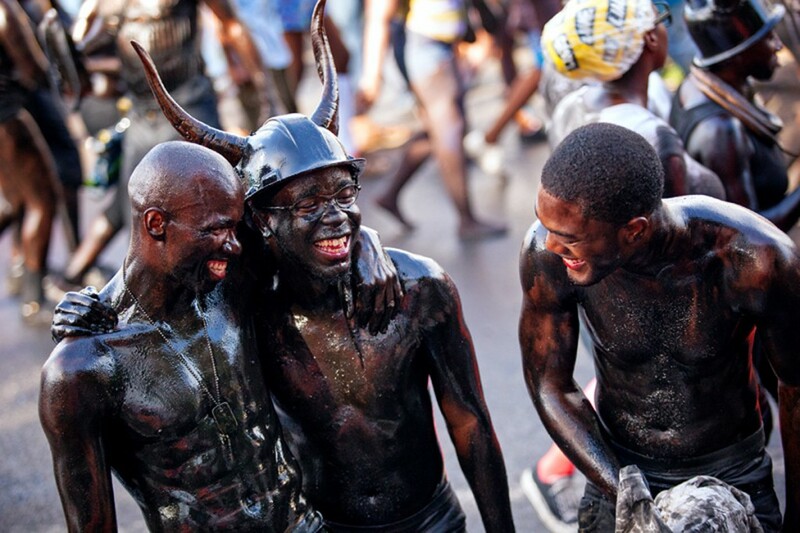 Grenada Carnival, also known as ‘Spice Mas’ – ‘Mas’ the shortened form of masquerade – brings together a collage of traditional, elaborate masquerade costumes, parade of the bands, Children’s Carnival Frolic, Rainbow City Festival, National queen show, J’Ouvert, beautiful steel pan music and Monday Night Mas competition. Monday Night Mas is the peak of Carnival Monday’s events where several bands sporting festive colours and bright lights parade through the streets. This is an event to remember whether you play with the band or watch on the sidelines. You can feel the energy reverberating through the air. We have captured the winning title in the Monday Night Mas competitions from 2004 straight back to this year. Join us and be part of history. Complimentary Monday-Night package for all in-house guests to join the festivities. Ask for more information at the reception. All of these activities reinforce the synergy of Carnival but not without the sensational rhythms of ‘Soca’ and Calypso music whose intricate renditions are sung by Calypso bands who compete on the big stage at numerous carnival shows including the National Soca Monarch and Dimanache Gras finals. In this competition the winner takes all and earns the right to reign supreme for one year as having won. There is also a Carnival Queen Beauty Pageant where local beauties compete for the coveted crown.